Deliver an excellent introduction presentation at your next job interview and land the job you always wanted! Create a personal and unique job application with this clear presentation template and gain a significant competitive advantage. 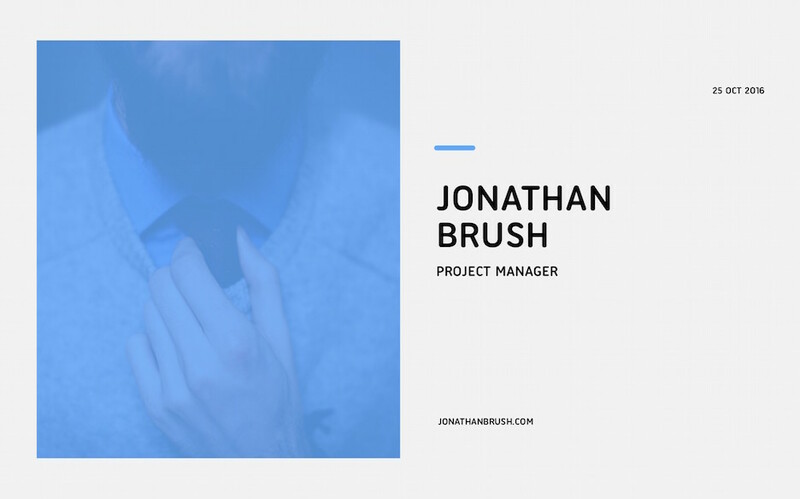 The job market is flooded with viable candidates, making this creative resume template an excellent option for those looking to distinguish themselves from the competition. Make a splash with this gorgeous resume template that demonstrates your creativity. What's included in Resume / Curriculum Vitae PowerPoint Template?